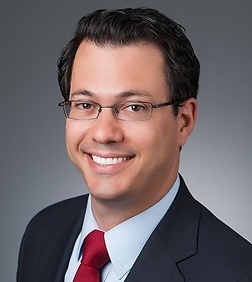 Matthew S. Hyner is an associate in the Entertainment and Digital Media Practice Group in the firm's Century City office. Prior to joining Sheppard Mullin, Matt received an LL.M. degree in Entertainment and Media Law from UCLA School of Law. Before attending UCLA, Matt worked as a litigator in New York City, where he handled a wide variety of complex commercial civil cases from inception to completion.